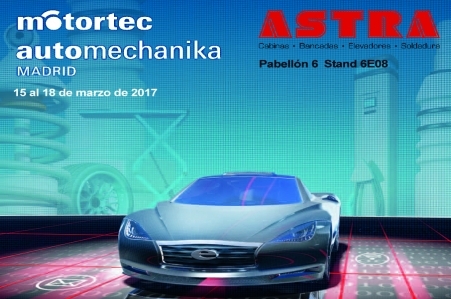 ASTRA will be present again in the next edition of MOTORTEC Automechanika Madrid from the 15 to the 18 of March of 2017. 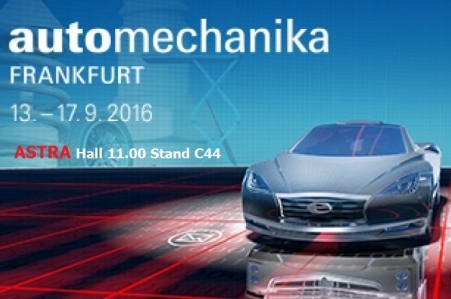 Visit us at STAND 6E08 (Hall 6). 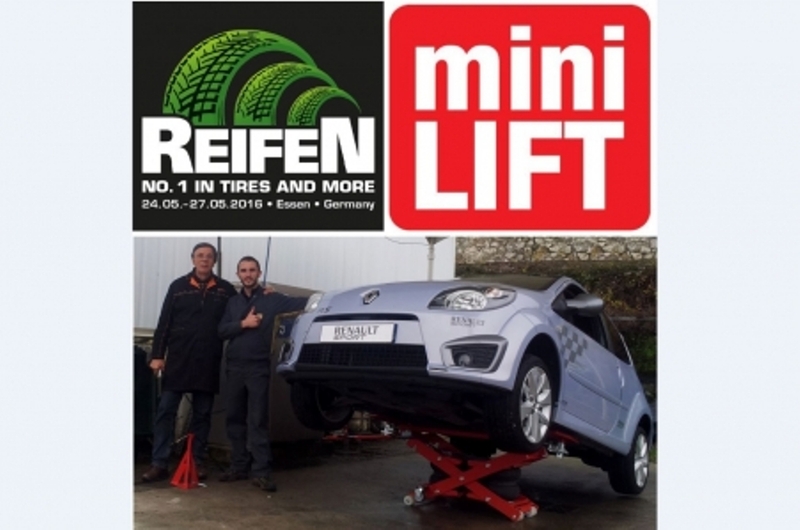 If you want to know our next news, request a meeting with our commercial team through the following form.